It’s been announced that Misao: Definitive Edition will be coming to Steam and Playism next week. This version of the game will features some improvements and additions, such as new events. 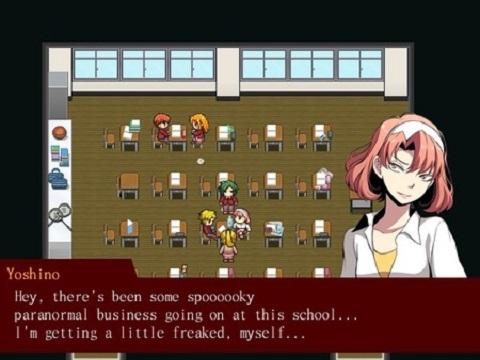 The game’s story is about strange occurrences that have begun to happen at a school after the disappearance of a girl named Misao. A trailer for the upcoming release was also put out. Misao: Definitive Edition will be released on October 25 on Steam & Playism.